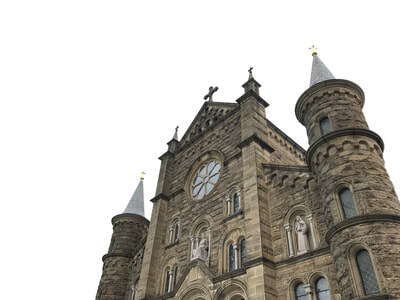 Everyone comes from somewhere: Dioceses have tales of origin, too. 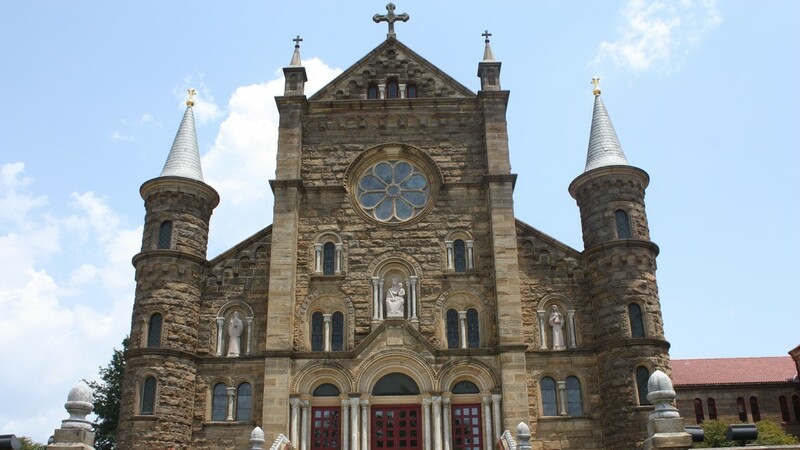 In the early I800s the forces and historical realities that eventually led to the founding of Catholic churches in what is now the Diocese of Fort Wayne-South Bend converged in northern Kentucky and southern Indiana, and a three-day journey through the area plans to explore some of those places of relevance. Bishop Kevin C. Rhoades invites all Catholics within the diocese to join him Friday, July 20, through Sunday, July 22, on a bus trip to explore the roots of this diocese in the region. The route of the Diocesan Heritage Pilgrimage will help travelers consider and come to understand the beginnings of the Catholic Church in the entire Midwest. 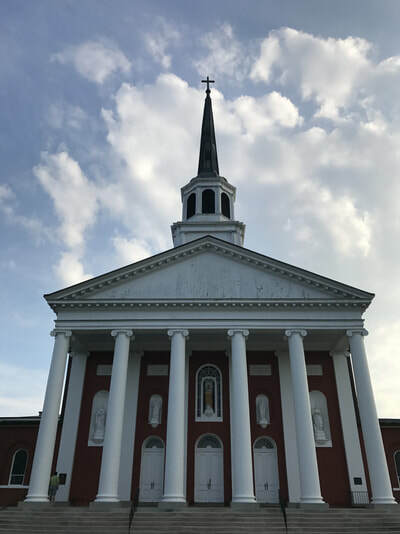 In April 1808, the only diocese in the United States, the Diocese of Baltimore, was split into four more: Philadelphia, Boston, New York City and Bardstown, Kentucky. The Diocese of Bardstown was to include the area of no fewer than 10 modern states: These included Kentucky, Indiana, Ohio, Tennessee, Michigan and Illinois. 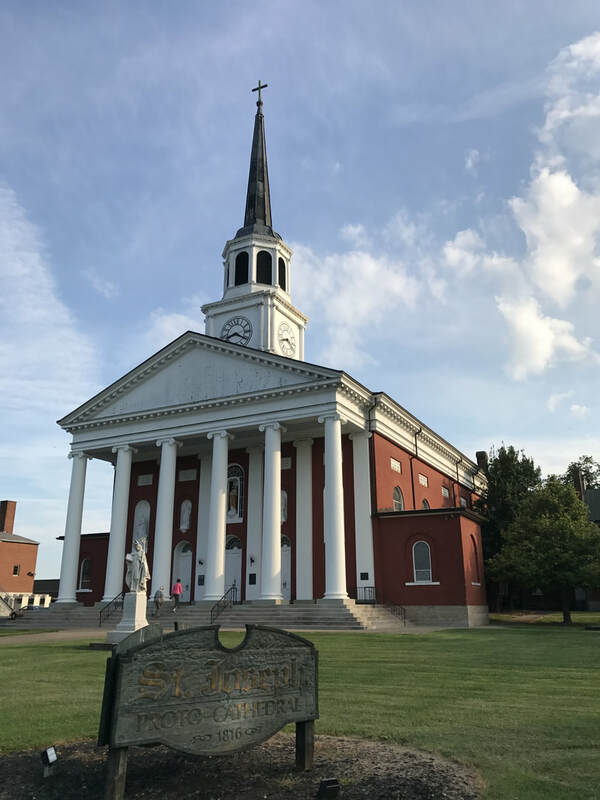 It was the first inland diocese west of the Allegheny Mountains, and Benedict Joseph Flaget, a French missionary who had served in Indiana, Baltimore and Cuba for over 15 years, was tapped to be its first bishop. 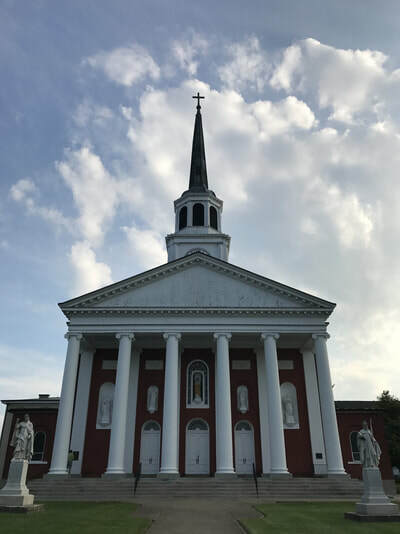 Basilica of St. Joseph Proto-Cathedral in Bardstown, Kentucky: This is the first cathedral west of the Allegheny mountains. 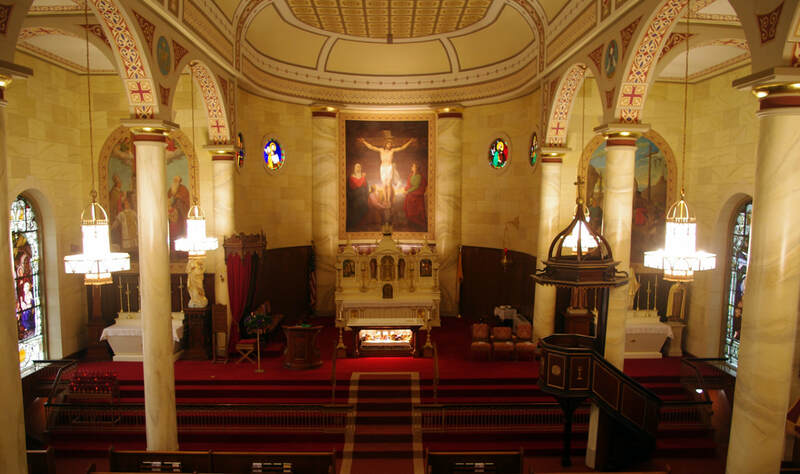 When it was built in the early 1800s, the church was adorned by artwork sent by the king of France and even Pope Leo XII. 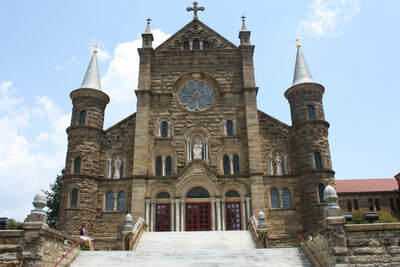 Cathedral of the Assumption in Louisville, Kentucky: Only about three decades later, the see of the Diocese of Bardstown was moved to Louisville, the population of which was exploding. 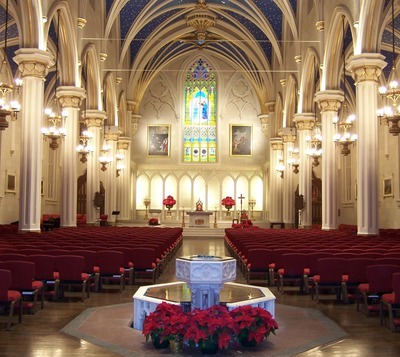 The cathedral is the third oldest Catholic cathedral in the United States in continuous use. 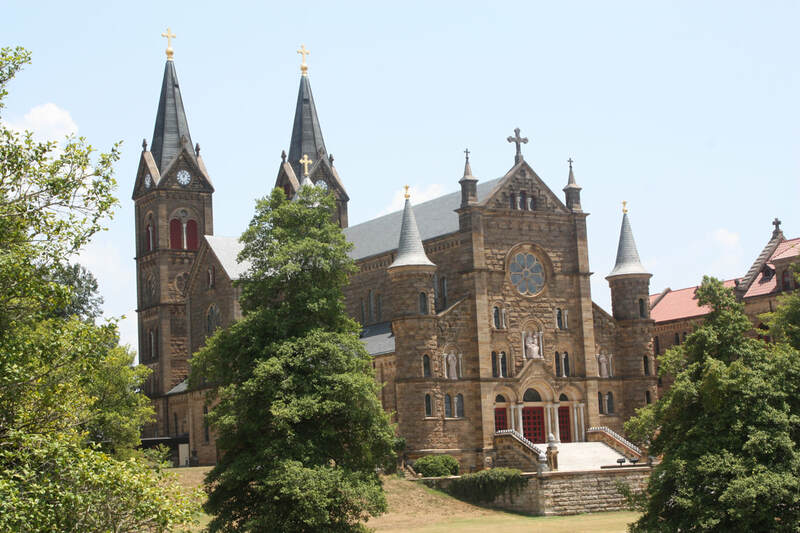 Saint Meinrad Archabbey in Saint Meinrad, Indiana: This Benedictine monastery was founded in 1854 by monks sent from Switzerland to serve the pastoral needs of German-speaking Catholics in southern Indiana. Nowadays the monastery houses about 85 monks of the Benedictine order. They adhere to the maxim “ora et labora” (“prayer and work”), emphasize hospitality, and pray several times daily. Basilica of St. Francis Xavier in Vincennes, Indiana: Founded by Jesuit missionaries in 1734, this is the oldest Catholic parish in Indiana. 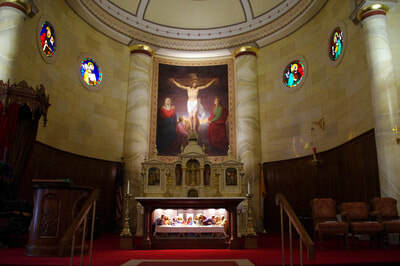 The current church was built in 1826 and served as the Cathedral of the Diocese of Vincennes from 1834 until 1898, when the see of the diocese was moved to the Archdiocese of Indianapolis. Saint Mary-of-the-Woods in Terre Haute, Indiana: Home to the Shrine of St. Mother Theodore Guerin, foundress of the Sisters of Providence and Indiana’s first saint. 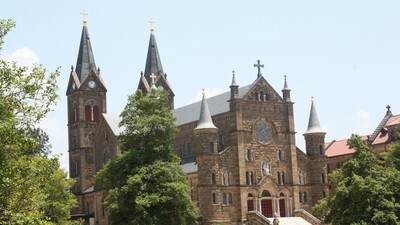 Mother Guerin arrived from France in 1840 and founded Saint Mary-of-the-Woods College, Indiana’s first university for women, in 1848. From cathedrals decorated by the kings of France to the homes of religious life at Saint Meinrad and Saint Mary of the Woods, join Bishop Rhoades and fellow Catholics from the Diocese of Fort Wayne-South Bend and discover where it all began. Participants will celebrate daily Mass, pray with the monks and enjoy tours at most of the locations. The pilgrimage will depart from both Fort Wayne and South Bend on Friday morning. 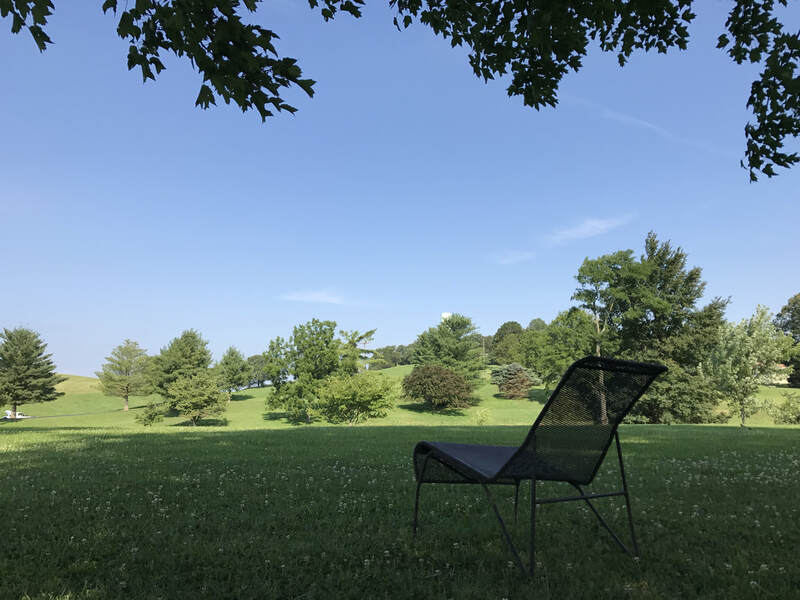 Travelers will return Sunday evening. 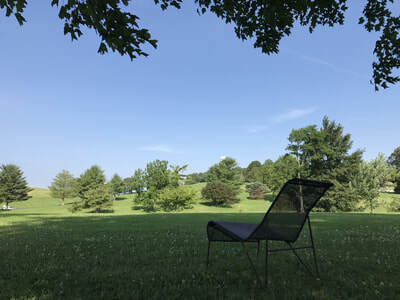 Space is limited to 100 participants.